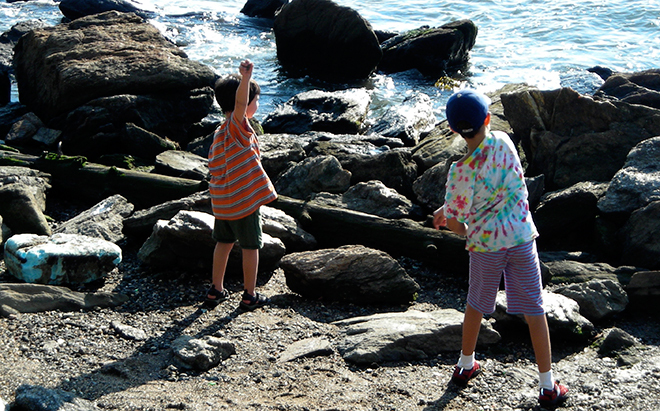 Summertime is in full swing and that affords more time for being outside. That is great news if you have a young child. Depending on where you live and what you enjoy, there are many ways for young children to be active outdoors, and they absolutely thrive outside the house. 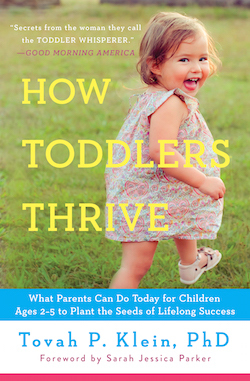 Toddlers are naturally curious and active explorers, moving and touching and running and jumping. It is how they learn. 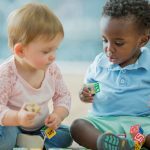 Balance and coordination are growing rapidly in these early years and outdoor movement, on a variety of surfaces and slopes, at different heights, and varying motions all contribute to this development. 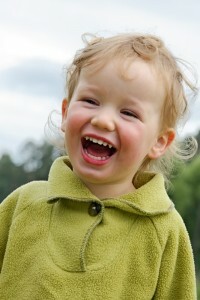 We all love to laugh, but did you know that laughter & joy are good for toddlers? They learn more when they laugh. Parents do better with humor, too. Read about ways to add humor to your day, getting dressed or out the door. This is one of my 15 Seeds of Success in the final chapter of my book, too: Have Humor.